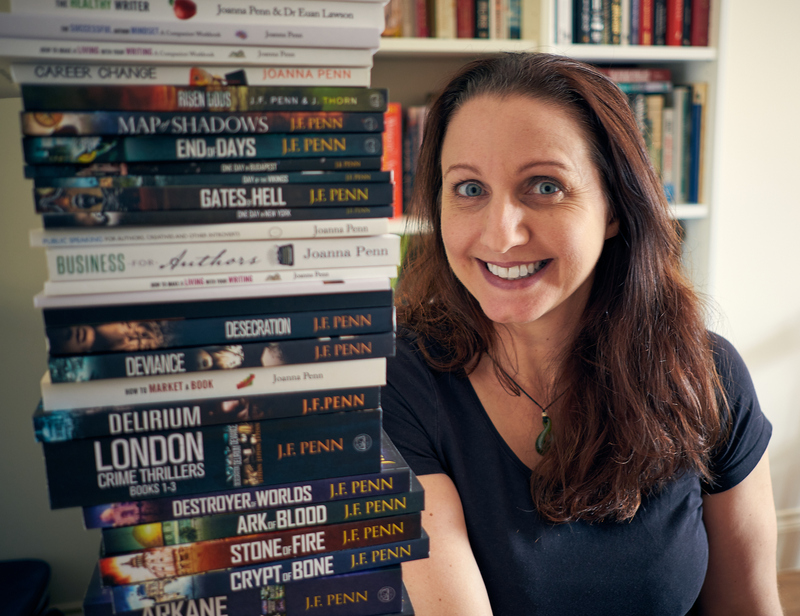 Joanna Penn of The Creative Penn, was the closing speaker for the Indie Author Conference back in November. Funny, personable, and ridiculously adept at making a living with her writing, Joanna writes both fiction and non-fiction. She wanted to be a writer, considered being a writer, would quit her job and think about writing until the bills came a knockin’, then would return to the work-a-day duties. She said societal mindset seems to be that writing “is not a proper job”. On one of her self-imposed, non-working sabbaticals, Joanna did a LOT of self-help reading. But most importantly, she not only READ the books by people like Tony Robbins, she also began applying their lessons. Change your mindset. What is your definition of success? You need to define your goals. Please note, your definition may likely change in process. Your book is a product. You send it out to work for you! Writing is not about you, it’s about your reader. What do they want to pay for? 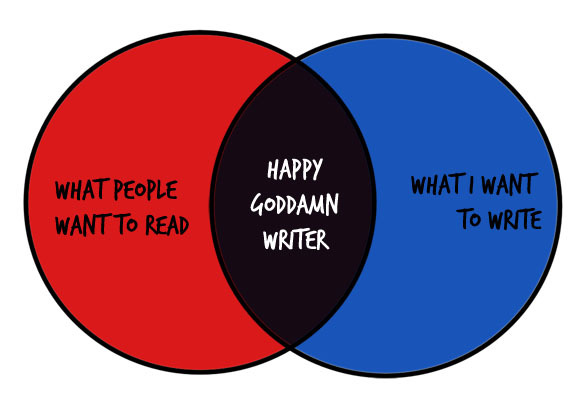 Find the intersection of what you love and what readers actually want. We are global. The internet is global. USE THAT. Multiple formats—what can you still exploit? Retitle and rerelease. Workbook edition. Professional edition. Children’s edition. International sales—tweak to better relate to their culture. 3. Write to the Binge Culture. 7. Refresh your back list. Rewrite, update non-fiction. 8. Build multiple streams of income. This is why we are INDEPENDENT! She kept emphasizing that each book is another product. Another employee out there making money for you. But of course, she also mentioned the fact that most authors make money from resources other than book sales. Happy, successful authors need to attract an audience. Don’t do something because you think you have to but then not follow through. If you want this, what are you doing to make it happen? Well, have you? Are you? *I just read an article about copyright expiration and how it varies. This entry was posted in Writing and tagged How to make a living with your writing, Indie Author Conference, Joanna Penn, Mary Lamphere, The Creative Penn, Tony Robbins, You Get What You Focus On. Bookmark the permalink. Do you know what happens with the rights when the publisher goes belly up? She also tweets a lot of good content! Loved this post. It helped me focus again on what I want!